Time is money. That’s a phrase we often hear before we even understand what it means. When we begin to launch our own personal enterprises though, we learn what it means. Over and over and over again. Day after day. The value of time is something that is never lost on us, especially as we grow older and more proficient in our efforts. 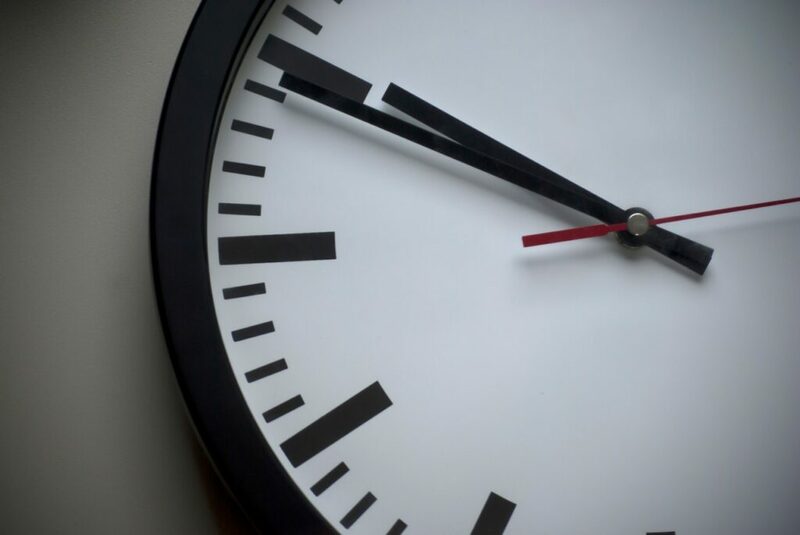 Managing time could be considered as important as managing staff, managing our balance sheet, ensuring we innovate, and staying ahead of the curve. In fact, none of this is possible without excellent timekeeping skills. It is a requirement placed on almost every job posting in the world. To be a functioning and successful human, you need to manage your time. But can you optimize your time management skills? Odds are, even if you’re proficient at this, there is always room for improvement. It’s often the case that we can mitigate the quite intense time constraints by considering how to optimize our schedule. Often, doing so will require the use of skilled delegation. This means trusting those under you, or the services you hire to manage matters while you focus on things of import. For example, if you own many properties, it could be that your time is fragmented between them all. Not only are you trying to sustain them in good condition, retain their asset value, keeping tenants happy and keep up with letting code, but you also need to expand your portfolio to make use of the profits you’re gaining. All of this could take up your full working week and then some, leaving you in a maintenance state of mind, rather than a proactive state of mind. For this example, using services such as American Real Property Management can be quite worthwhile. Using trusted bodies to help conduct the tasks you haven’t time for in a professional manner is more than worth the service charge. As they say, if you want a job done correctly, either do it yourself or pay a competent provider to perform it for you. A little assistance never hurt. While we’re certain you’re more than capable of managing your affairs, it might be that hiring a personal assistant to help you over the rough stages could help you more than you know. Someone dedicated to managing calls for you, keeping your timesheets, and ensuring you attend the most important priorities of the day can take a load off your shoulders. It can also help lubricate the wheels, helping you make more informed choices without the stress of scheduling on your shoulders. For any successful businessperson or new entrepreneur with some capital, this could be one of the best hidden secrets to utilize. It’s often said that optimizing work is the best way to ensure plenty gets done. In other words, work smarter and not harder. Hour count is not a good metric to dictate how much work you’ve put in, but results and knowledge gained are. This means that taking steps to chew the fat from your schedule, working where you need to, and talking to those who are worth your time is essential. Never be afraid to work outside of your schedule, but only if it can be optimized and perfected in kind. With these simple suggestions, learning the value of your time is guaranteed.